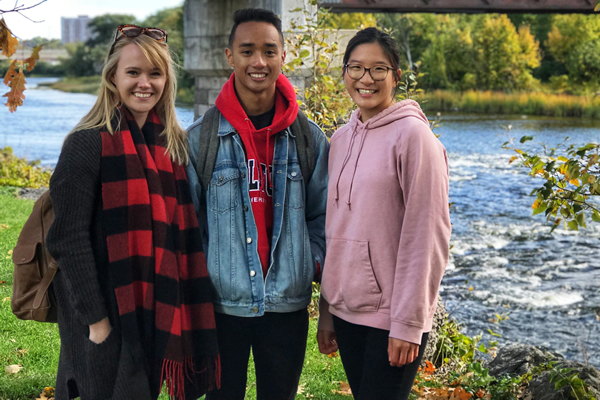 You can check the status of your application to Carleton University at any time through Carleton Central, our online information system. To access Carleton Central, you will need your MC1 username. Your MC1 username is included in the acknowledgment information you will receive from us soon after you apply. Detailed instructions on how to use Carleton Central are also included in the acknowledgement information you will receive from us soon after you apply. Through Carleton Central, you will have access to the most up-to-date information about your file including the status of your application, the need for additional documents, admission decisions and much more.